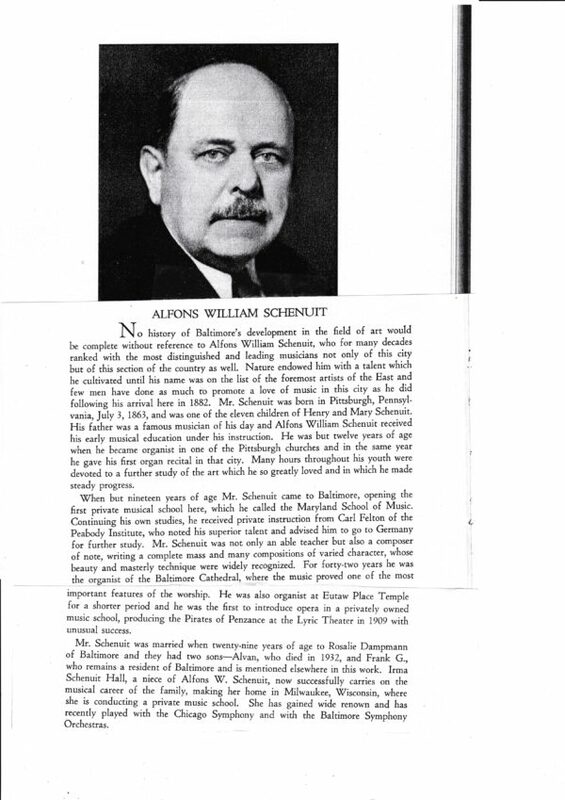 My Great Grandfather: Alfons was the father of Frank Schenuit the famous tire manufacturer from Baltimore and my mother’s (MJ) grandfather. Alfons was born on July 3rd 1863 and was ranked as one of the leading and most distinguished musicians not only in Baltimore but in the Nation. He was the son of Henry and Mary Schenuit and was one of eleven children. Alfons Father, “Henry”, was also a great musician as well and Alfons received his early music education Henry his dad. Alfons came to Baltimore from Pittsburg and opened a music school here called the Maryland School of Music. Alfons was not only an able teacher but also a composer. 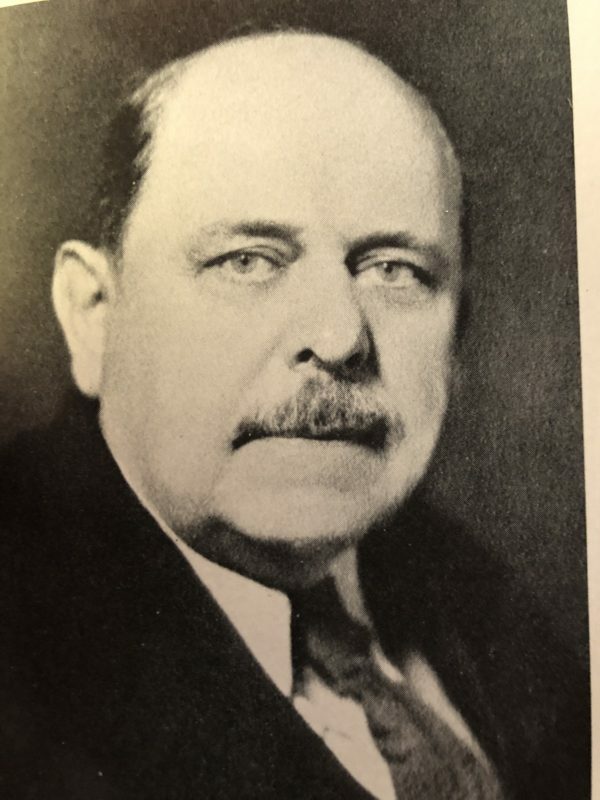 He was the organists of the Baltimore Cathedral as well as at Eutaw Place Temple and was the first to introduce the opera into his privately owned music school, producing the Pirates of Penzance at the lyric theater in 1909 . He married at 29 years of age to Rosilie Dampmann of Baltimmore and they had two sons Alvin (died early) and Frank my grandfather. 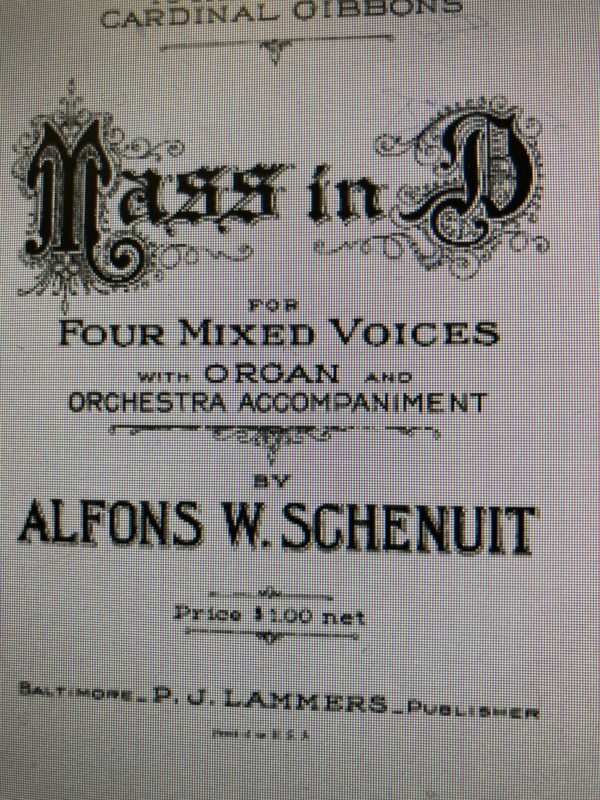 Alfons created and was the director fo the Maryland School of Music and he was also the director at the Baltimore Cathedral.